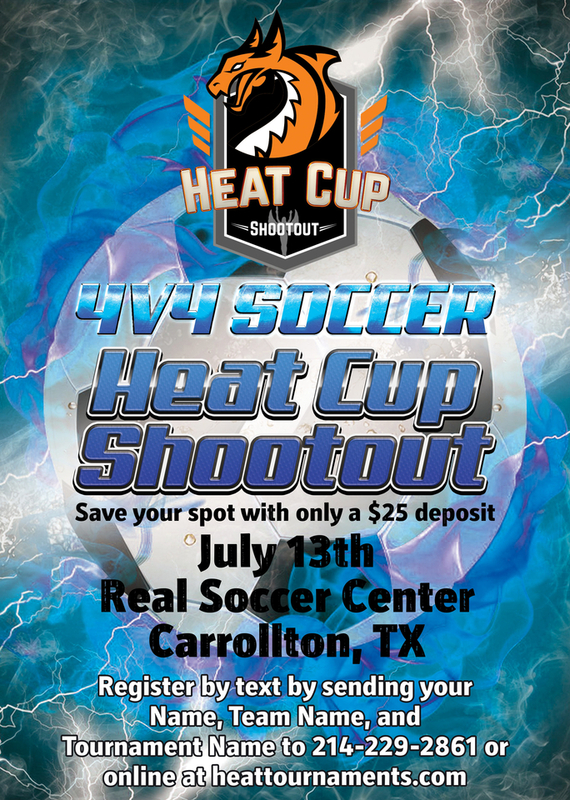 The Heat Cup is a perpetual trophy presented to the winner of the Heat Cup tournament series. 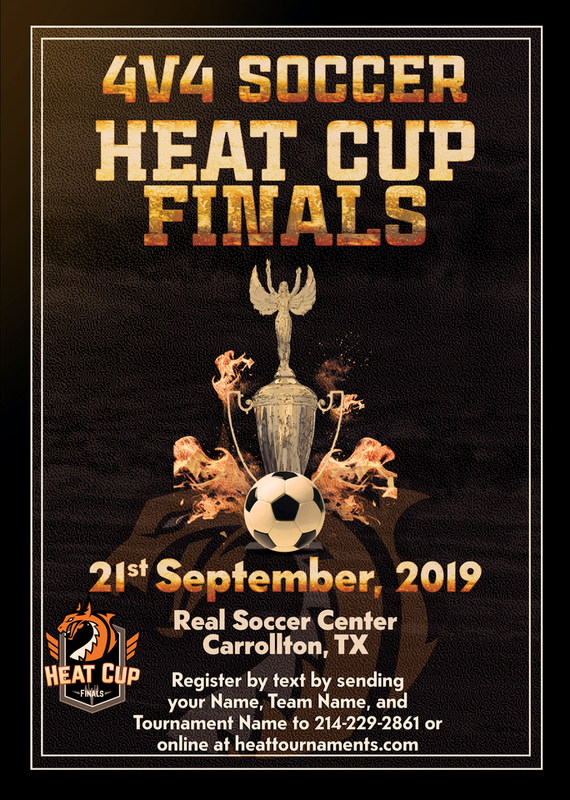 Winning teams in each division will have their names engraved on the Heat Cup. 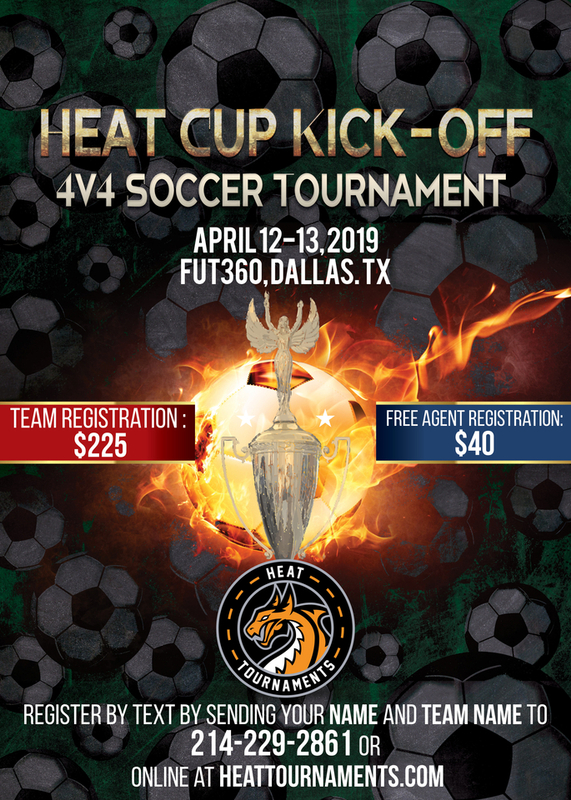 The 5 tournaments that make up the series give teams the chance to gain points towards the Heat Cup. 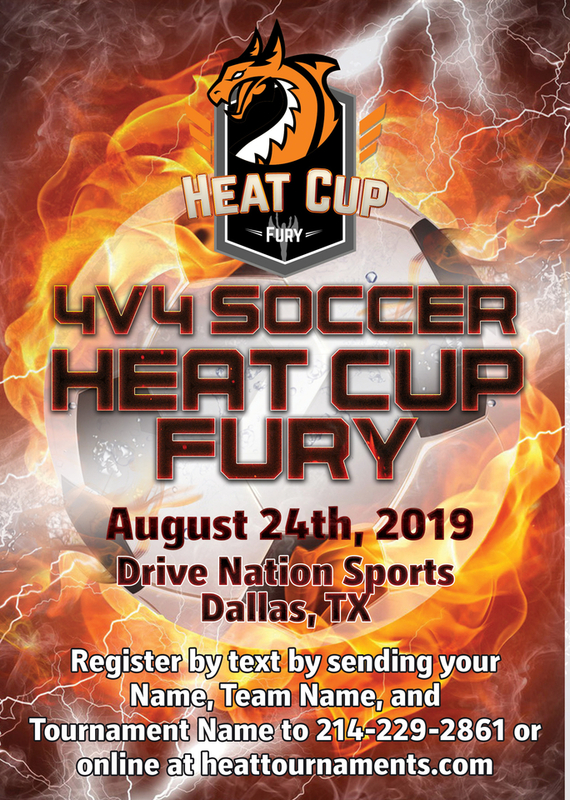 While each tournament is treated as a stand alone tournament, with winners and runners up receiving awards, teams also gain Heat Cup points; winners of an individual tournament will gain 4 points, second place earns 3 points, third place earns 2 points, and all other participating teams earn 1 point per tournament. 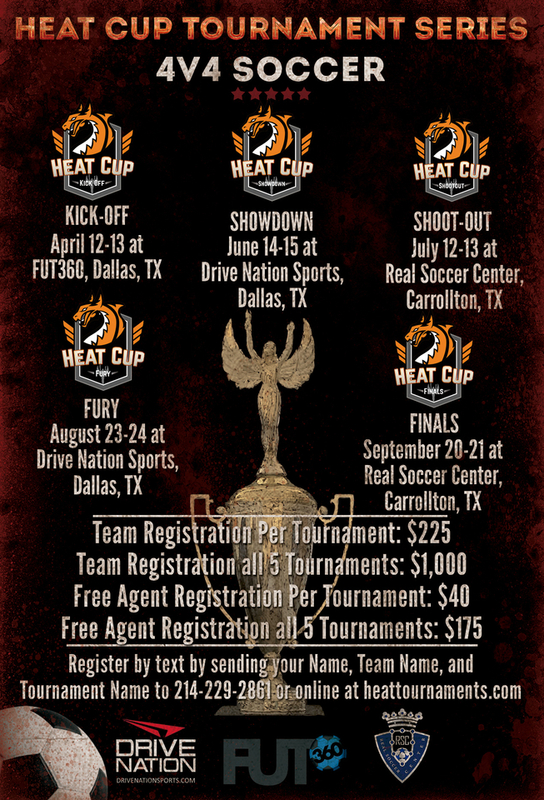 Heat Cup standings will be maintained throughout the year on heattournaments.com and during the Heat Cup Finals tournament, the Heat Cup will be presented to the teams that gained the most Heat Cup points throughout the tournament series. 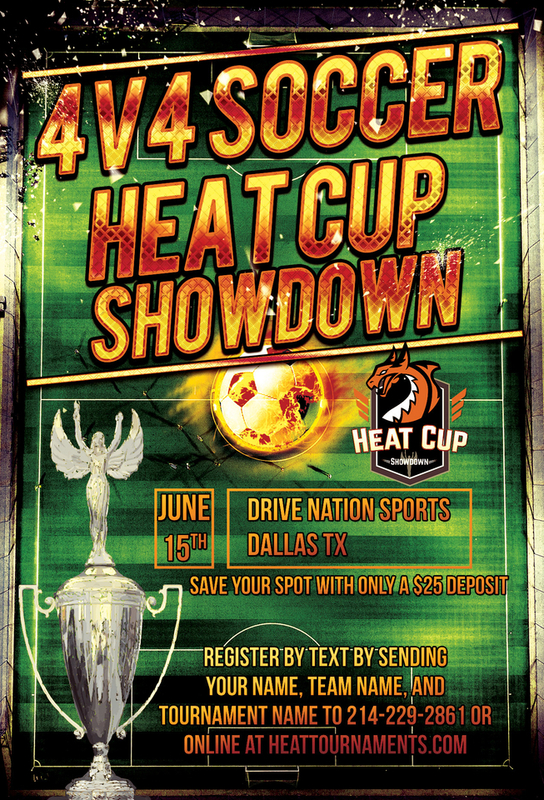 Teams can participate in as many or as few tournaments as they want throughout the series.